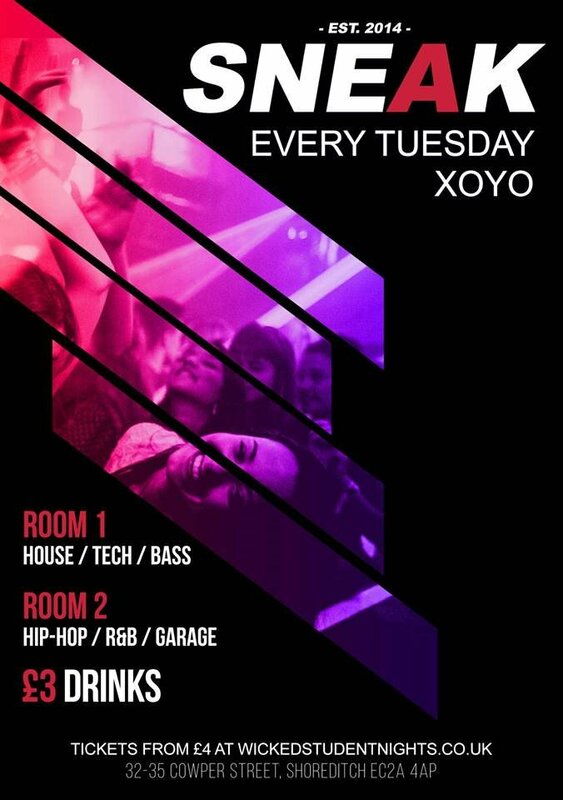 SNEAK; London's Leading Music Led Student Night returns for it's 4th year at XOYO. Established in 2014 SNEAK has developed a reputation for high quality underground music mixed with an unrivalled atmosphere to create the capital's favourite and biggest midweek party. This is your introduction to the world of raving and a chance to experience the roots of the music scene. Oh and we've got PS3 Drinks! What more do you want? ! 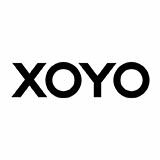 Tuesdays at XOYO have attracted some of the biggest DJs in the game including Rudimental, Blonde, SKT, Danny Howard, 99 Souls, SG Lewis and many more dropping in to play on XOYO's rib shattering sound system in the legendary basement.